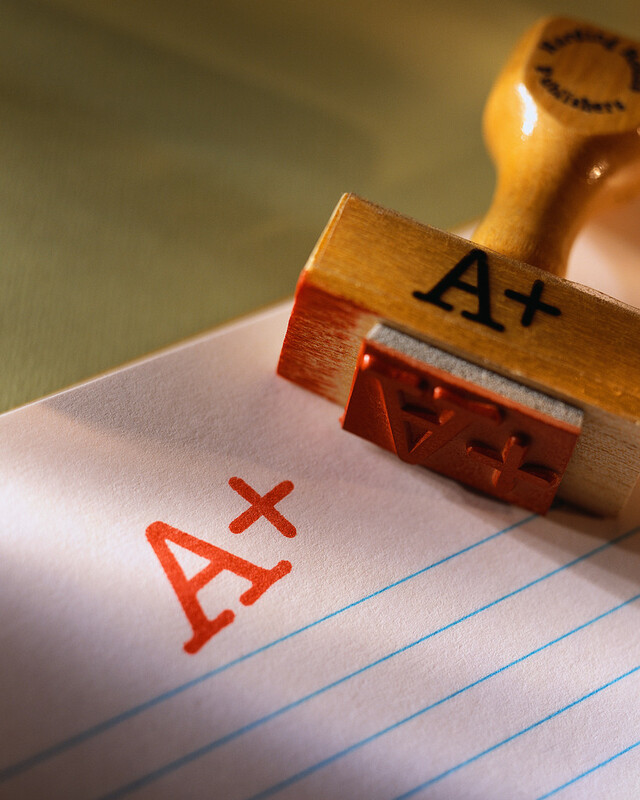 High School Grades (for Model 1 Students): The high school teacher decides how students’ high school grades will be determined. It may be that they choose to include homework, projects, presentations, tests other than those administered by Hawkes, etc. Be sure to ask your high school teacher how they will be grading you for the purposes of the high school class.